We Created Fundspot to Help You Help The World. 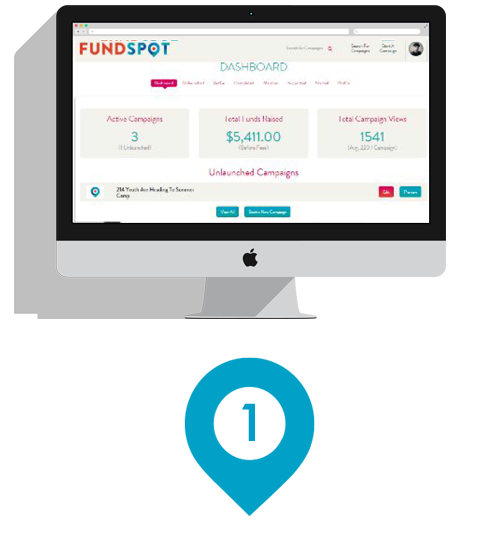 With Fundspot, you can embed a campaign directly to your website or blog with ease. All of your campaigns are designed to make the giving experience simple. That includes your donors smart phones and tablets. Raise Money for your School, College, or PTO. The challenges of delivering a quality education to your students are daunting - FundSpot is a great tool to help you raise your much needed funds. Need funds for a Community Rec Center, Shelter, Museum, or Civic Center? With the FundSpot platform you can create a single campaign or multiple campaigns, and even add members to assist you. Need funds for a medical emergency or situation? For many people there is nothing more stressful than an emergency situation - Fundspot was designed to help! 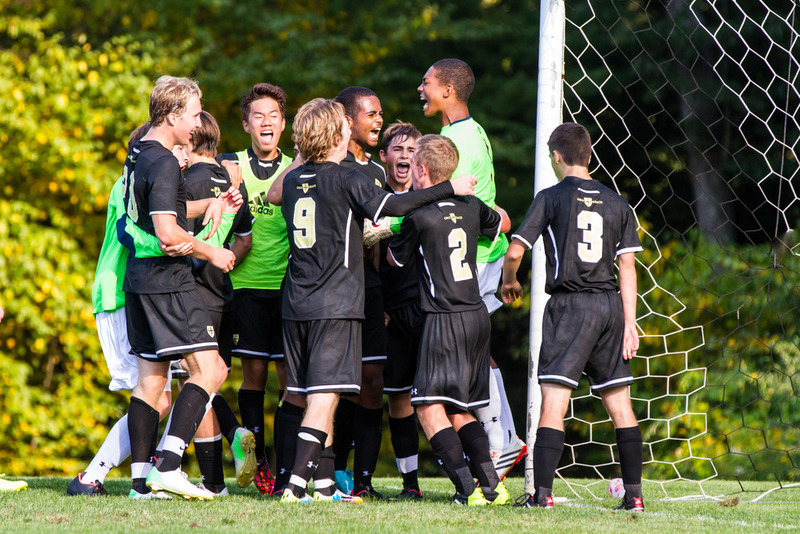 We understand that sports fundraising can be difficult, which is why we've specifically catered our platform to assist you and your team with its next fundraiser. We enable you to maximize your fundraising efforts in the shortest amount of time. You may want to continue the car washes, coffee sales and personal requests for money, but you may not need to. Need funds to support a cause or support disaster relief? You can create your own support and relief effort in FundSpot and have the funds go directly to the boots-on-the-ground people who can most make a difference.